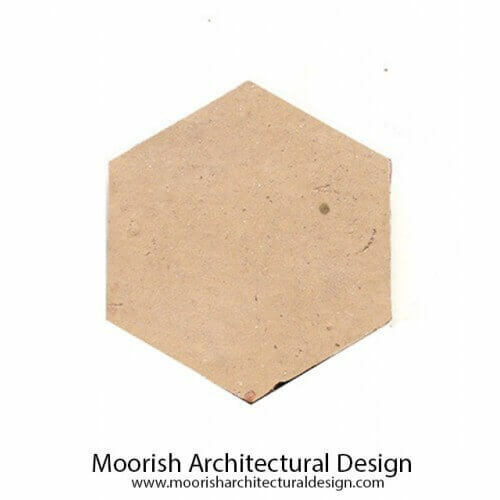 Moroccan terracotta tiles are traditionally handcrafted in Morocco by master tile artist using organic clay of Fez. 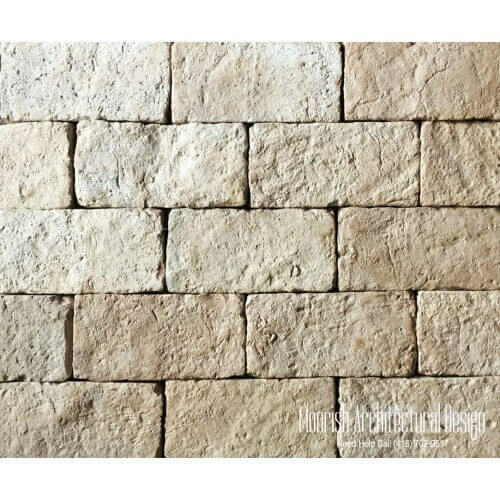 For thousands of years since early civilizations terra cotta tiles have been used by mankind as floors and wall coverings. 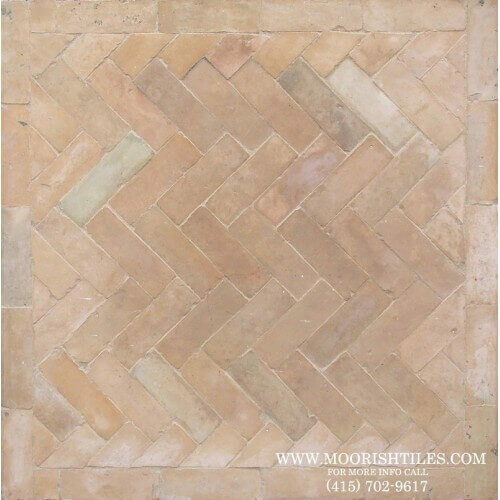 Nowadays, despite the huge technological advances in ceramics Moroccan hand-made terra cotta tiles are still made the same way the moors did for so many centuries ago and they are some of the most favorable building materials among architects, builders, and designers. 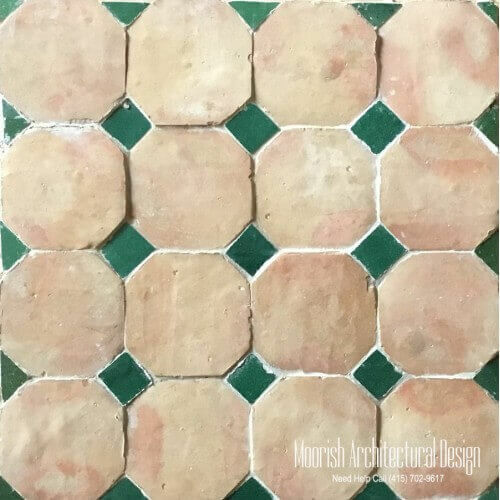 Moroccan Terracotta tiles are suitable for Kitchen walls & floors, bathrooms, showers, courtyards, patio floors, and much more. 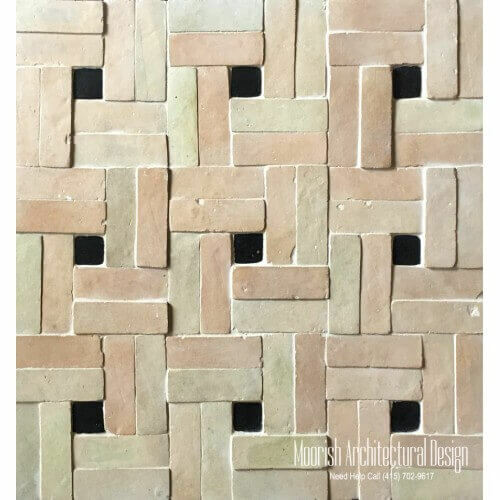 All of Moroccan terracotta tiles comes loose tiles with unglazed finish. 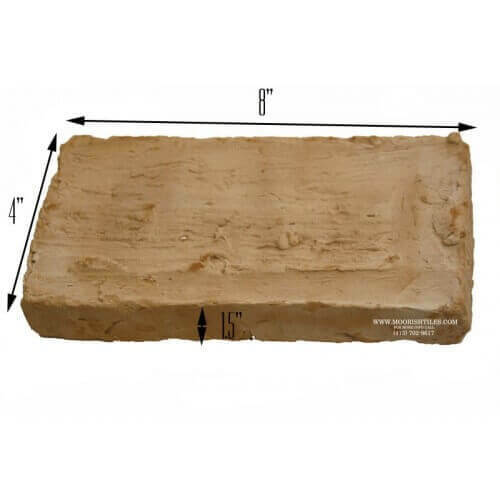 4" x 8" x 1-1/2"
Terracotta Tiles There are 4 products.